Active Air Cooling & Heating, services Peekskill NY as well as all of Westchester County. 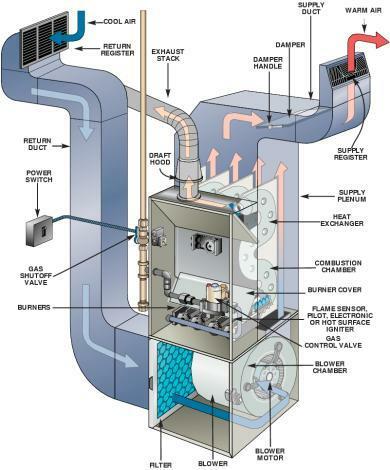 We perform Furnace Repair Service for Gas Heating, Propane, and Electric Heating furnaces. We perform emergency service, repairs, replacements and new installations for Residential and Commercial applications. 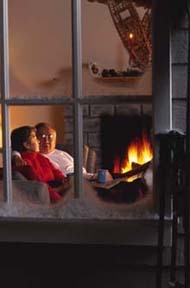 We also provide furnaces combined with central air conditioning.